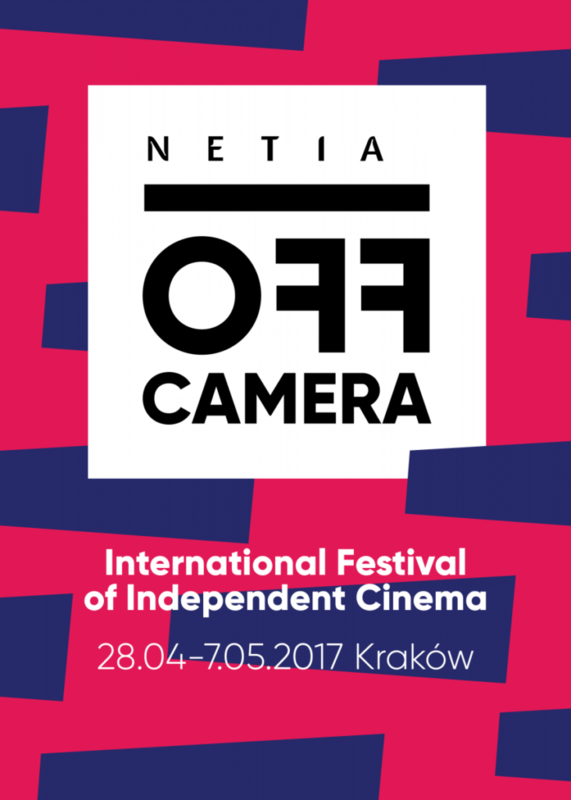 Off Camera Festival – International Festival of Independent Cinema is a yearly event organised since 2008 in Krakow. 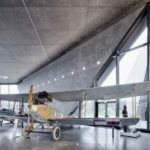 Its main aim is to promote world independent cinema and as such is one of the largest and most distinctive film events in this part of Europe. Each year, the festival holds hundreds of film screenings, seminars, discussion panels and meetings with the most distinguished guests. The repertoire includes reviews of film productions from different parts of the world as well as retrospectives of the world’s most prominent independent filmmakers. Film screenings take place in studio cinemas located in the Old Town, what ensures the quaint atmosphere of the festival. However, thanks to corporate sponsorship and the fact that Off Camera Festival is organised under auspices of the city’s authorities, it is a top-notch event. Off Camera Festival is organised as part of the Six Senses, a municipal project that promotes and sponsors various cultural events taking place in Krakow throughout the year. 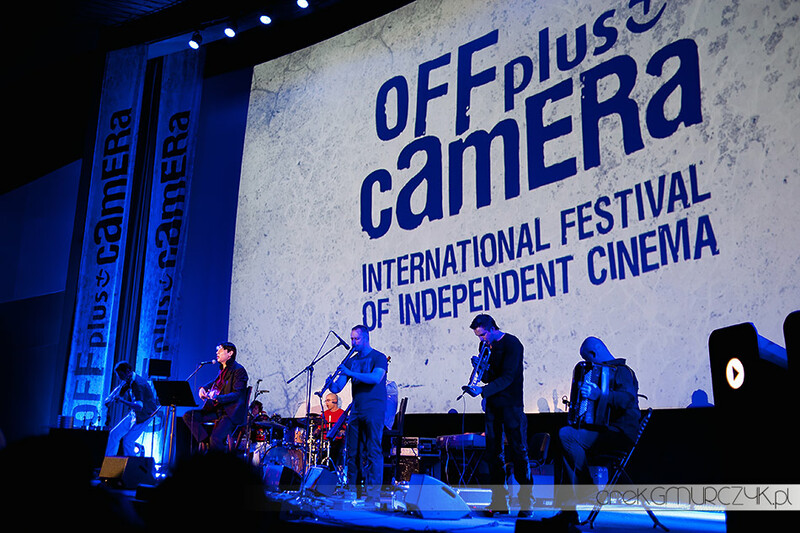 In previous years, Off Camera Festival invited many esteemed guests, such as Luc Besson, Tim Roth, Benedict Cumberbatch, Jesse Eisenberg, Stellan Skarskard, Claudia Cardinale, Kim Cattrall, Jane Campion, Andrzej Wajda, Roman Polanski, Slawomir Idziak, Jerzy Skolimowski and more. This year’s festival will as always include screenings of the best independent movies from the last months. 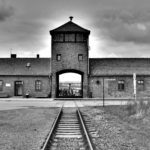 Films will be screened during several panels, each dedicated to a different important social issue. Festival’s culmination is the competition for the best film. Ten Polish films compete for the award of the Best Polish Fictional film and all international artists have a chance to win the award of 100 000 USD in the Main Competition. This year’s edition of Off Camera Festival takes place between 28 April and 7 May 2017. Special guests: Andrew Scott (actor), Susan Stryker (Berkley University).